AdlOptics' new QuattroXX beam shaping optics are able to split the energy of a beam from a multi-kW fibre laser or a fibre-coupled laser and focus it into multiple points for welding, cladding, and brazing applications. 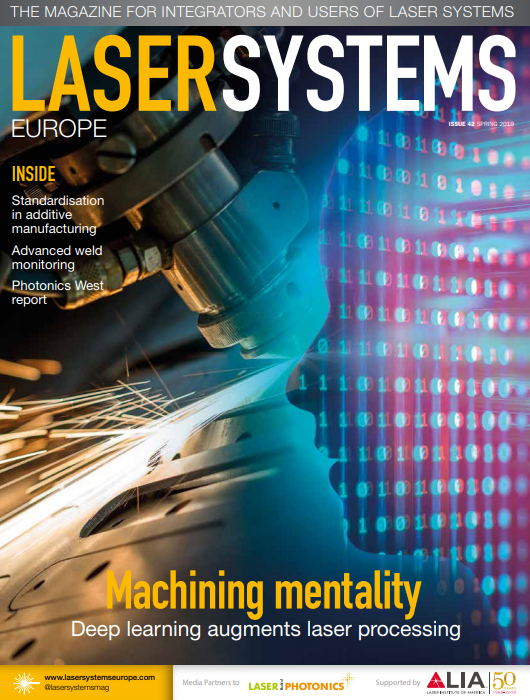 Focusing a laser beam into four separate focuses with variable energy distribution and a variety of geometrical layouts (square, rhombus, line) is a powerful and flexible tool for optimising the conditions of material processing, including reducing the amount of spatter and bubbles present. The optical design of the QuattroXX provides theoretically lossless energy re-distribution of TEM00 and multimode lasers at various wavelengths. Its efficiency doesn’t depend on the beam BPP (M²) or beam size, and the refractive optical components guarantee high resistance to the radiation of multi-kW CW or pulsed lasers and reduce thermally induced focus shift. Due to a low sensitivity to misalignments and a compact design, QuattroXX optics can be quickly, easily and simply integrated into already existing processing heads.